The Client, an established Oilfield Service Provider required a 25Ton offshore pedestal crane for their newly acquired project. 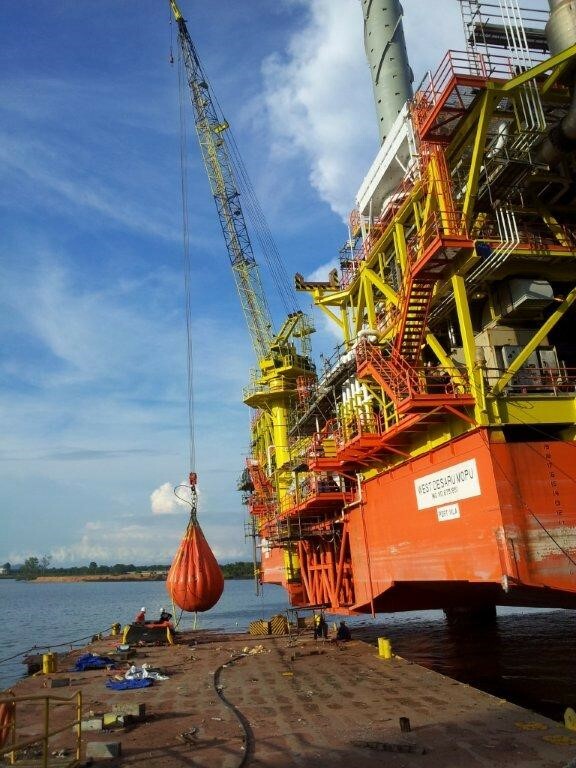 The crane was to be installed on a MOPU working offshore of Peninsular Malaysia waters. 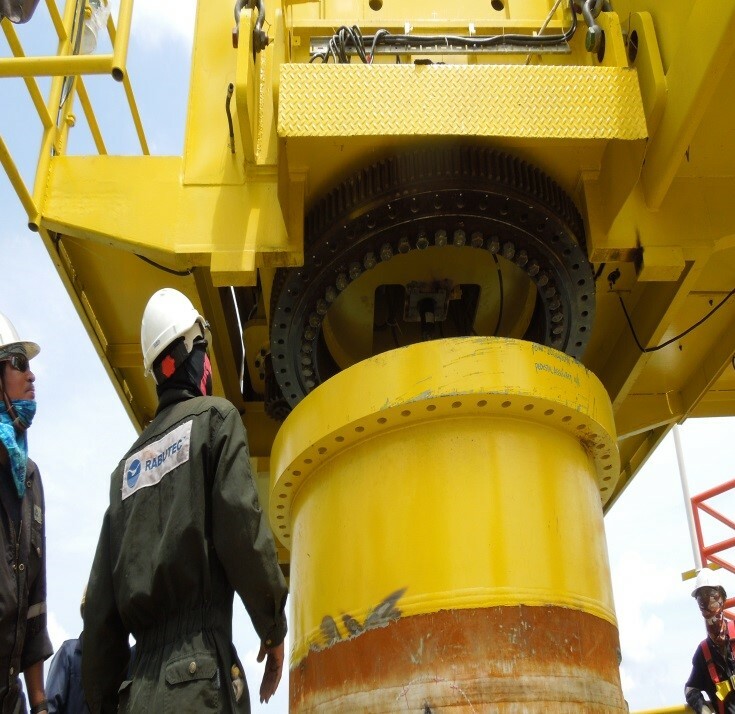 Rabutec’s work scope was to supply, install and commissioning a 25Ton offshore pedestal crane. 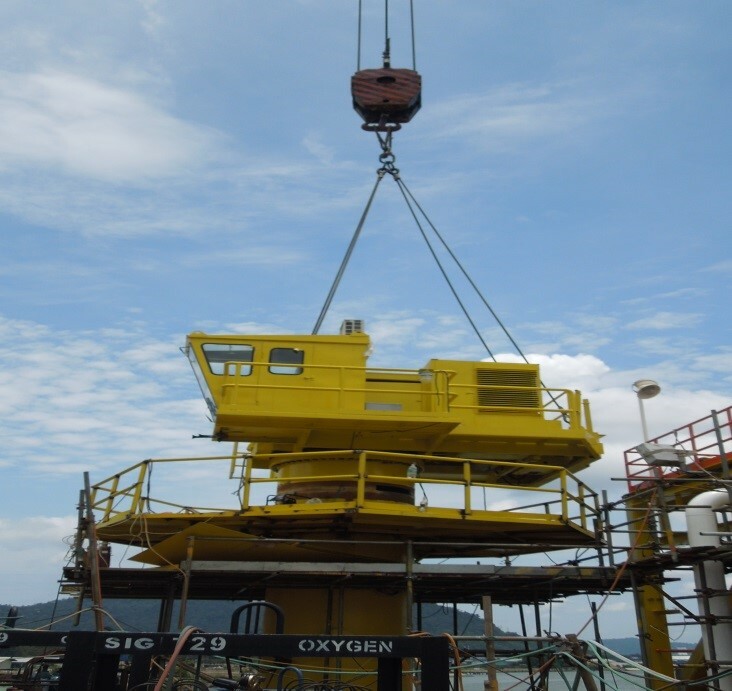 The crane, National Crane model OS 105 was a used API 2C Fifth Edition offshore pedestal crane. 3rd Party was engaged to verify that all refurbishment works were carried out in accordance with API RP 2D. Factual Statement was issued by 3rd Party upon completion of Load Test. Meet with our team & specialist to solve your problems.